anyone who obtains it via legal discovery or subpoena (even for legal cases unrelated to you). Storage: data stored on other parties’ servers in plaintext. Employees of the cloud services with user level access can read and steal your IP. Hackers can compromise your account and steal your IP. Legal discovery & subpoenas – even for legal cases unrelated to you – can result in your data being in the hands of unknown and unauthorized people. Hackers can wiretap Internet connections easily and read your emails. Emails are as insecure as writing on a postcard and mailing it. 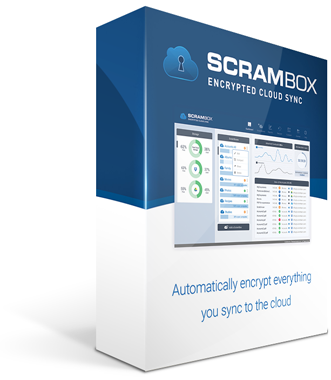 Encrypt all data stored using a product like ScramBox. Make sure that you and only people you authorise have the encryption keys. Avoid emails for communication wherever possible. 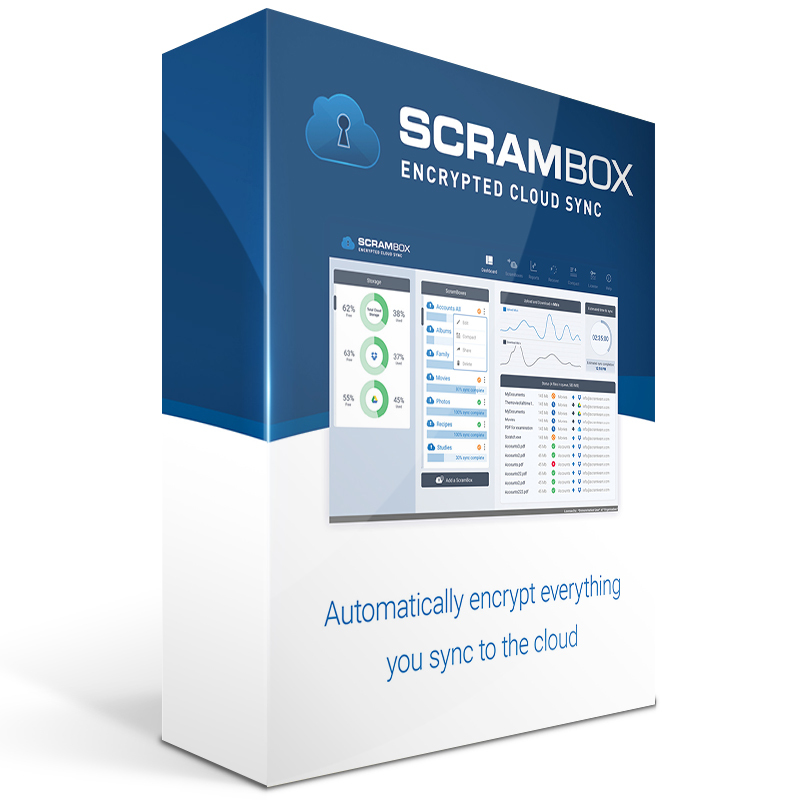 Use encrypted collaboration tools like ScramBox. Where emails must be used, use encrypted email – for example, Enigmail and GPG. ScramBox protects the confidentiality of your documents stored in the cloud by encrypting them before they leave your computer. Only you create and control the encryption key. The encryption systems in ScramBox are designed in collaboration with our R&D partner, Monash University - Australia's largest university.